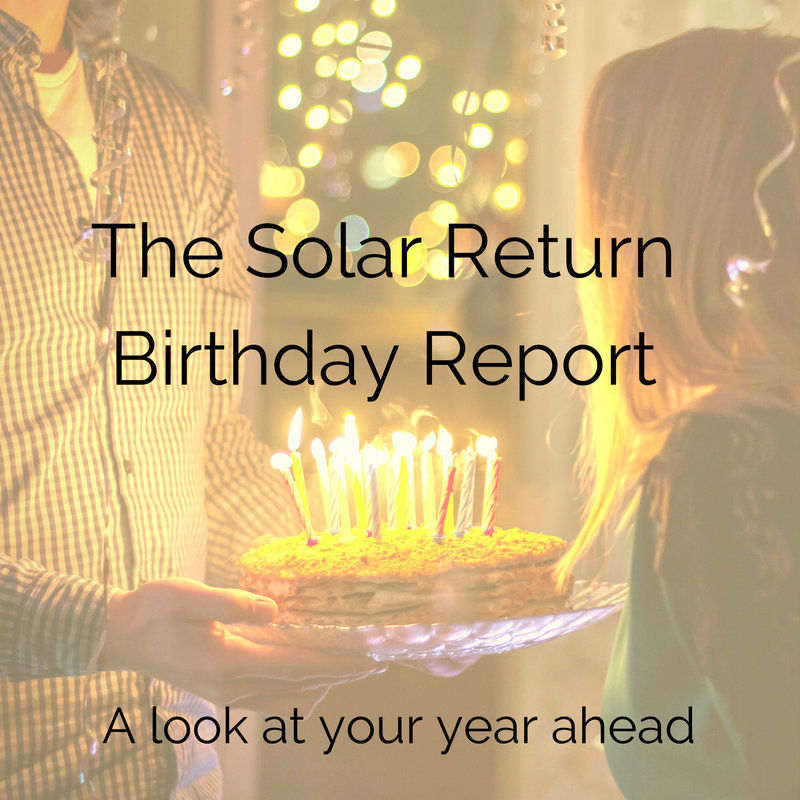 ​The Solar Return report is approximately 50 pages and details important information for your year from Birthday to Birthday. Plan for your year ahead with this Birthday report! 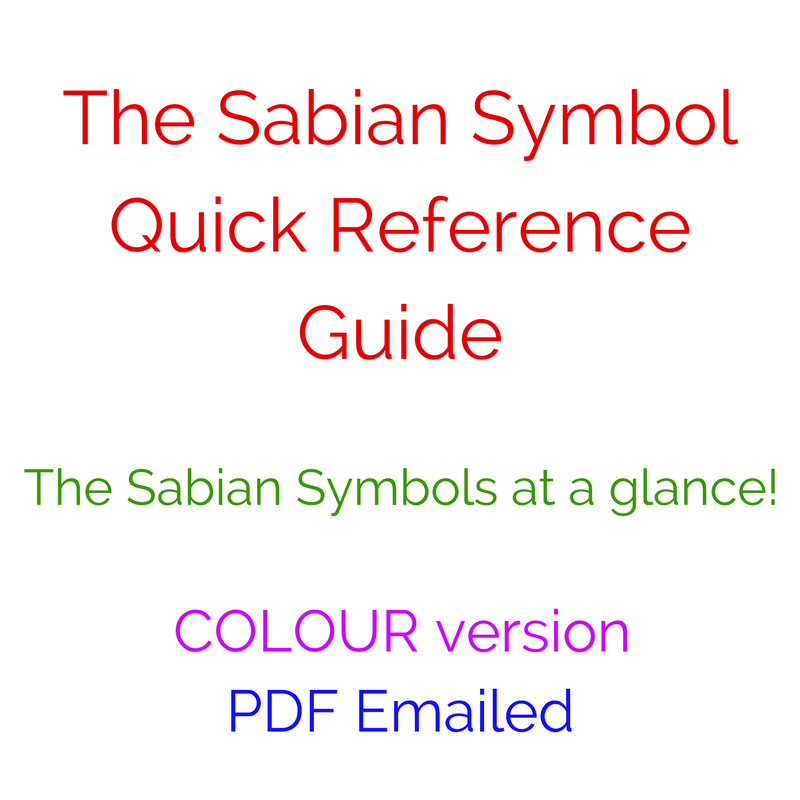 ​Click the picture for more information. Not for lovers only! If you would like to understand more about how you relate with anyone else in your life (friends, coworkers, children, etc.) 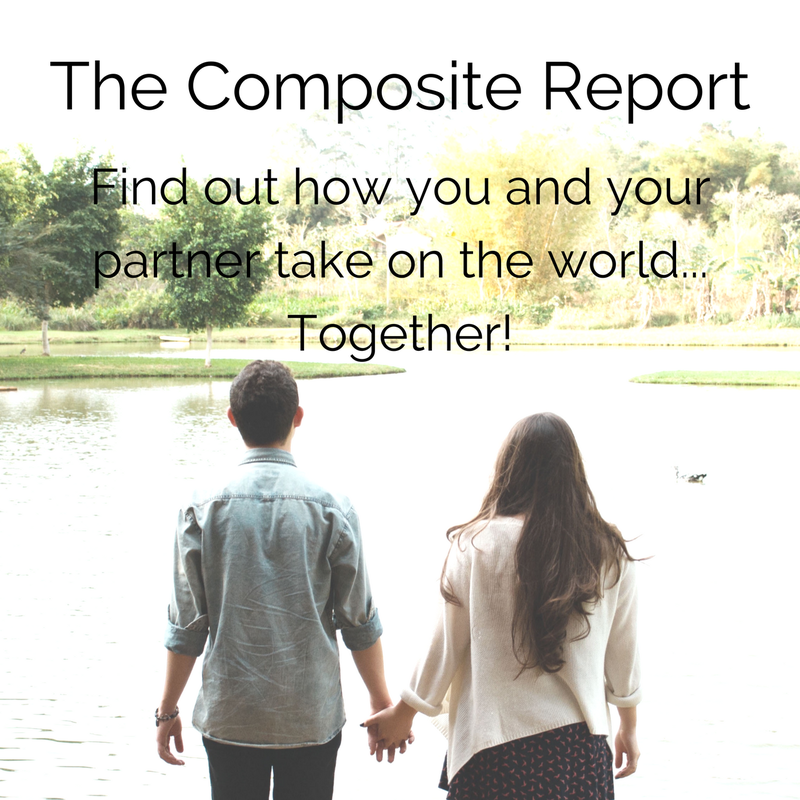 the Synastry Report is the way to go! 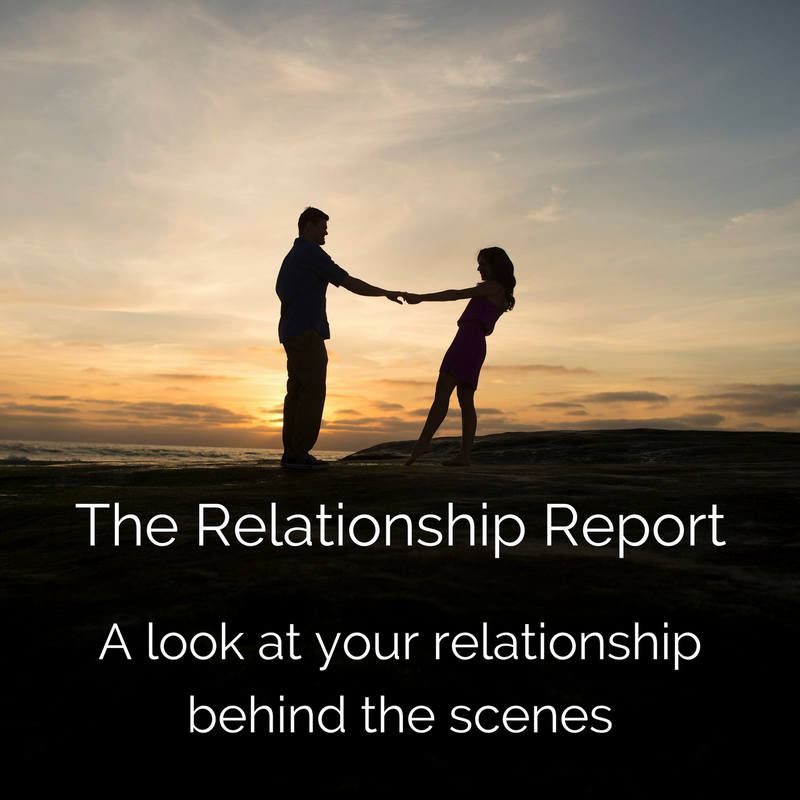 The Relationship Report (over 30 pages long) is a valuable tool for understanding how two people relate to one another in the privacy of their relationship. 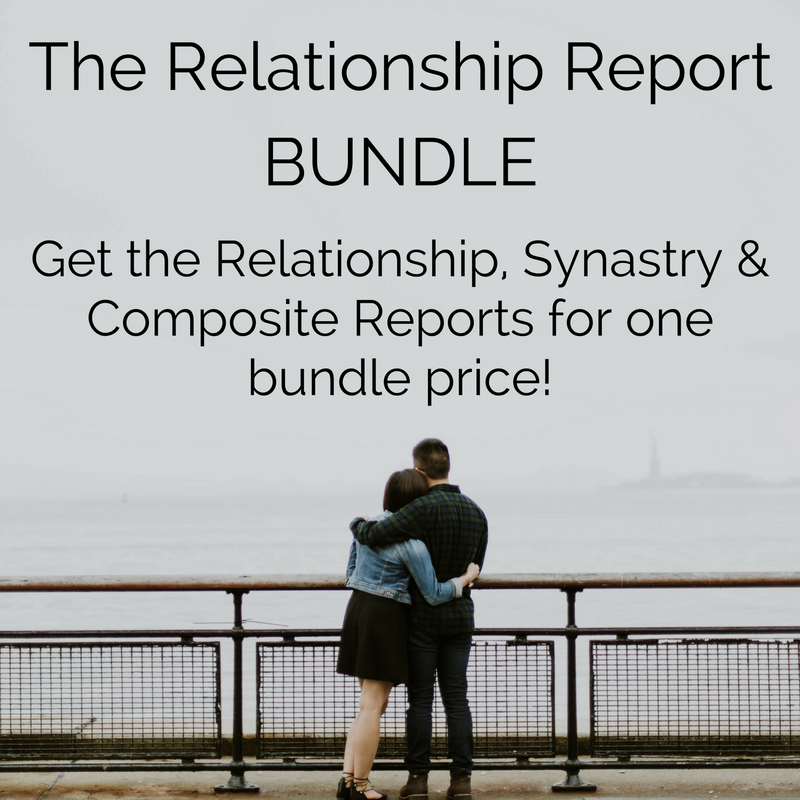 All three relationship reports for one Bundle Price! A great value! This complete package reveals a great deal about your relationships! Based on the principle of bringing two horoscopes together, the composite chart erects a ‘third entity’ which is beyond the individuals involved. It is the relationship itself! 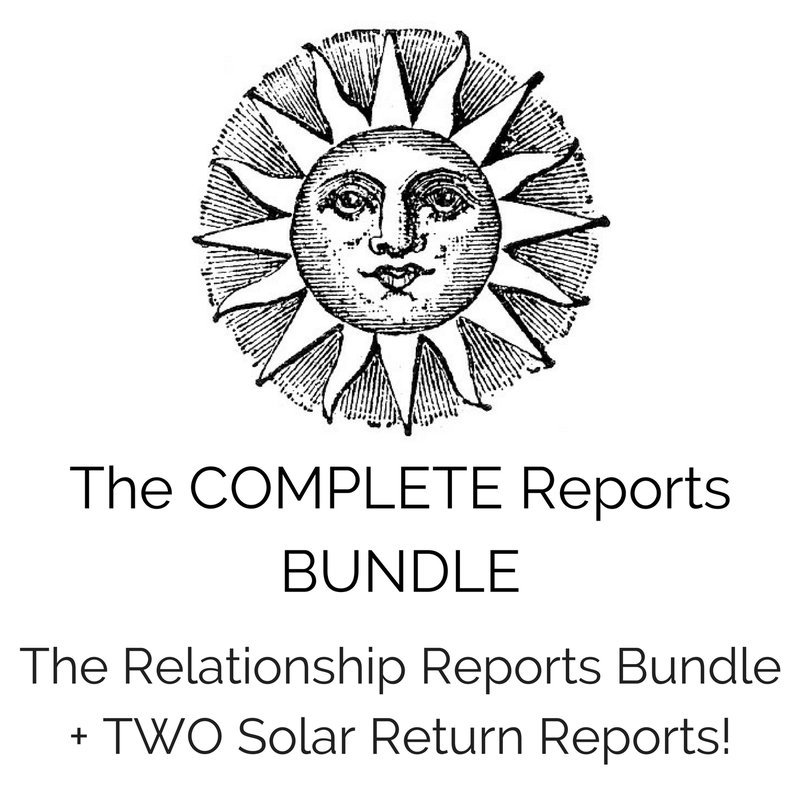 ​ A total of FIVE reports for one Bundle Price! 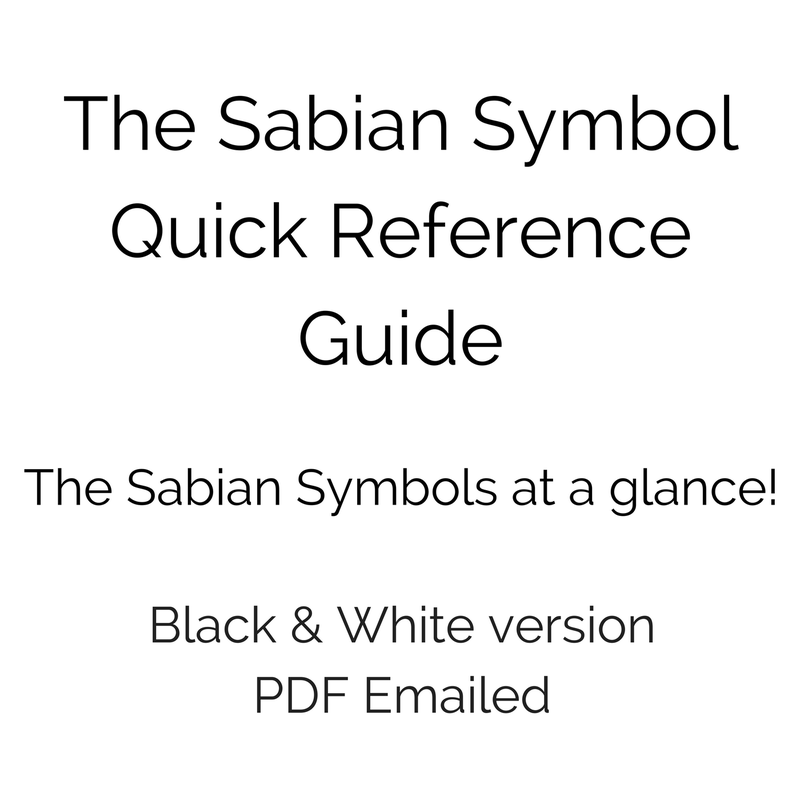 *Regular postage in North America only. Extra fee for international postage required. Please inquire.